Taipa Village in Macau is a colorful destination with an old meets new vibe that makes it popular with locals and international visitors alike. It encompasses the best of everything–a relaxed atmosphere with a huge variety of cafés and restaurants that also offer stunning views of the majestic Macau cityscape. Walk along the cobbled streets of this historic location and you’ll find that it has great food with fun, family-friendly entertainment where everyone is absolutely welcome. This April, mark your calendars for a flurry of Easter-themed activities, and gastronomic offerings to mark the Easter celebrations at this spectacular place. Taipa Village Cultural Association is hosting a meet and greet with Macau’s Lucky Rooster “Galo” in Taipa Village. This adorable character will be leading a line-up of fantastic activities for the whole family. 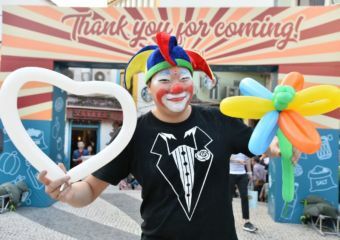 His job is to show everyone the best of Taipa Village’s extraordinary culture and history in a laid-back environment that kids and adults will enjoy. At the same time, Galo aims to spread luck, happiness, love and hope to everyone during the poignant season of Easter. 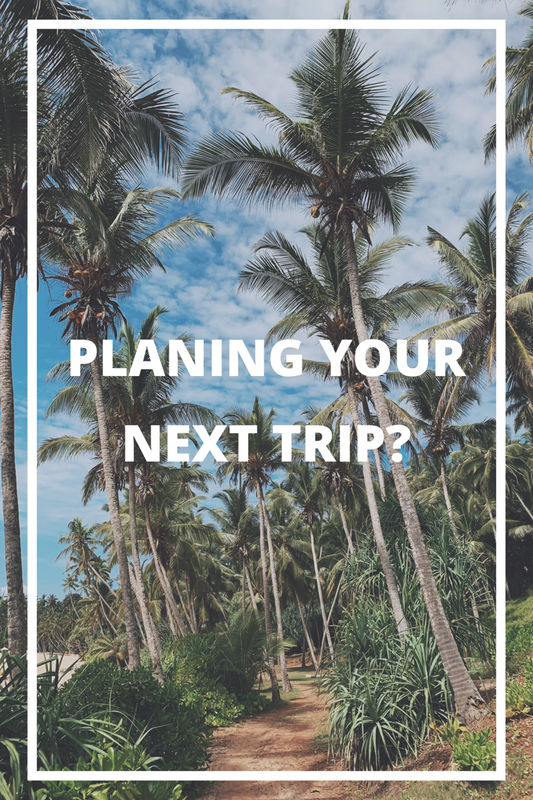 With a specially designed program suited to everyone, jot down these major happenings in your diary so you won’t miss out! 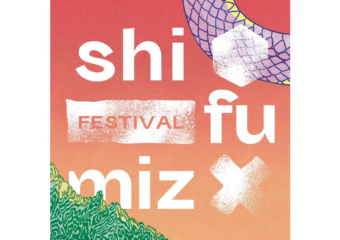 Round up your friends and embark on a mission to discover the secrets of Taipa Village. By visiting various checkpoints, you will be challenged physically and mentally while learning about the unique heritage of this beautiful area. It offers a blend of education and entertainment ideal for people aged 16 years and above. Make sure to reserve your spot and register for an enrolment fee of MOP $100 per participant. There are amazing prizes to be won so grab your friends and go on an adventure in Taipa Village! Kids will get a chance to showcase their artistic skills with Easter egg painting. Encourage them to be creative and to experiment with colors on this awesome day out and remember to pack your camera to capture sweet memories! An instructor present will assist in the activities and you can definitely try out the face paint on each other too. This kid-friendly and colorful activity will be happening at the Taipa Village Art Space. The Easter Egg Hunt and Taipa Village Discovery are sure to guarantee a fun-filled day that will delight everyone, especially the little ones. Embark on an amazing journey involving visual skills, teamwork, and speed. 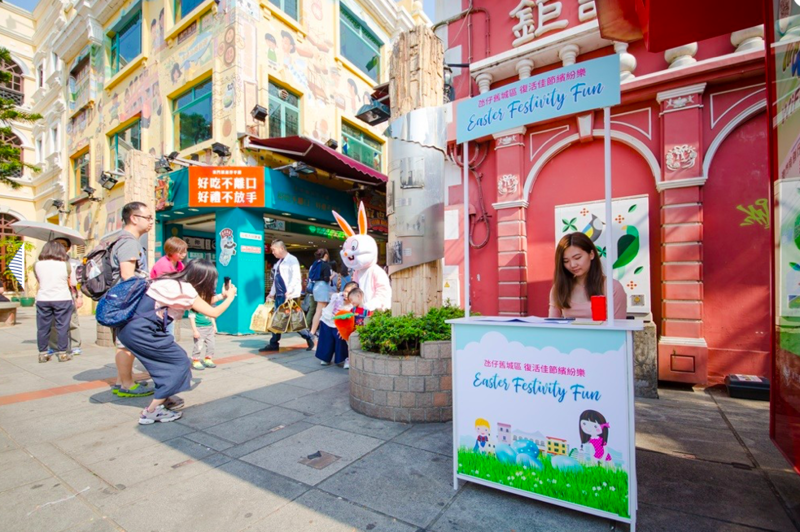 Gather the family and follow the egg hunt trail in various locations around Taipa Village and who knows, you might just catch a glimpse of the Easter bunny adding more joy to the whole experience. 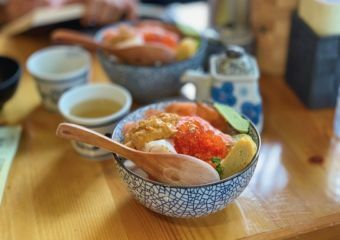 Don’t worry if you haven’t made plans for Easter dining or weekend eats because Taipa Village is teeming with gorgeous restaurants for all types of diners. If you fancy something posh then head to Tapas de Portugal, or for a more family-friendly feel–go to Bella Taipa, and Lord Stow’s Bakery is perfect for a quick bite. Head to Bella Taipa for delicious Italian dishes such as pizza, pasta or swordfish Sicilian style in their tasty menu. 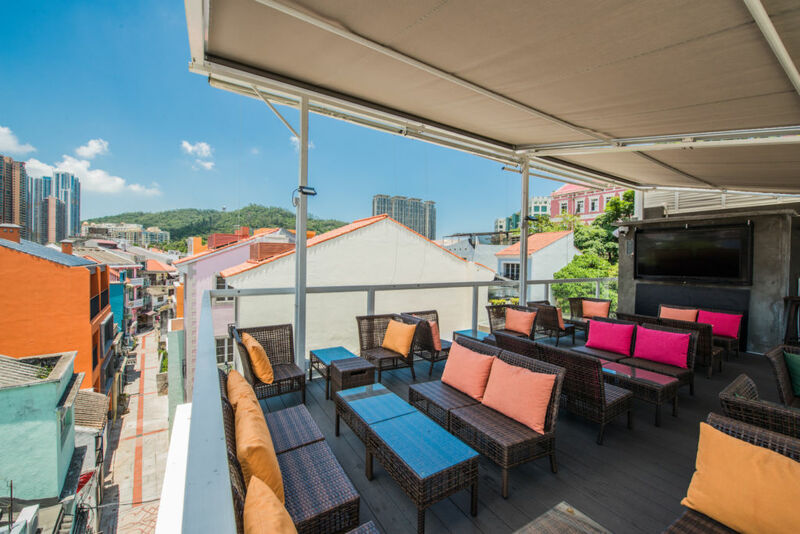 You’ll find a relaxing atmosphere for a leisurely meal at the Bella Taipa rooftop. Make sure to feed your Instagram camera roll while enjoying the lovely view and sumptuous food. Chef Jonathan de la Cruz ensures a variety of creative Italian dishes with a modern twist to suit diners of all ages. 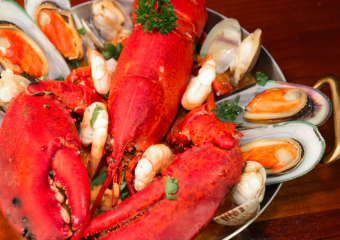 Do Easter dining with a twist at Tapas de Portugal. We love the rustic architecture and the splash of colors give off a cheerful vibe. One of the hidden gems in Taipa Village, it is nestled just beside Antonio’s and offers a cozy dining experience. 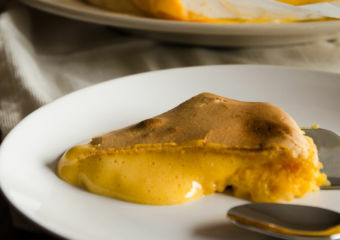 Go for all-time favorites such as the grilled squid with garlic olive oil, cured salmon tartare, roasted suckling pig and African chicken, as well as the popular Portuguese dessert serradura. 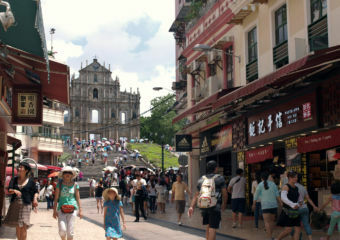 A quintessential Macau experience is sinking your teeth into Lord Stow’s creamy egg tarts. 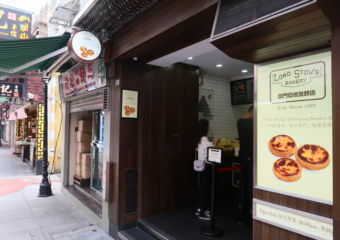 Every bite is a delight and whether you want just one piece or a whole box, make a quick trip to their location at Taipa Village Macau to satisfy your cravings. Share it with your family and friends because the season of Easter is about love and kindness after all. 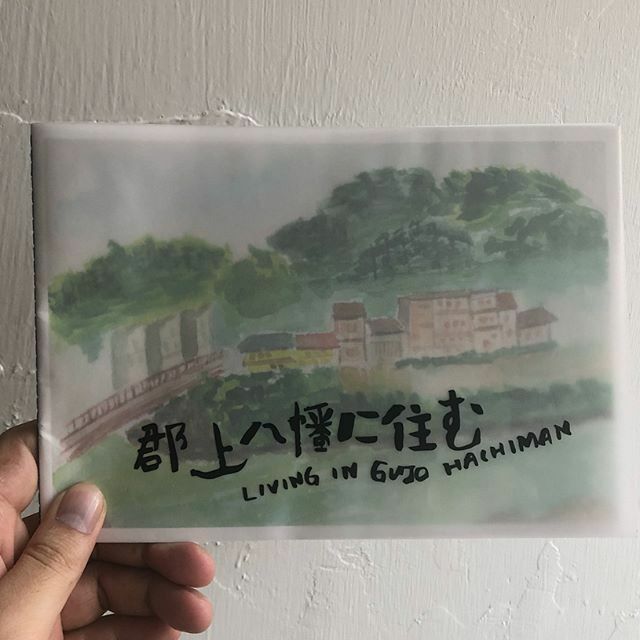 This new exhibition is presented by ZINECOOP HK, an art group made up of artists and designers who are keen to promote local zine culture, individual publishing and facilitate art exchange among interested groups. In collaboration with Taipa Village Cultural Association, this project also aims to promote art exchange between Hong Kong and Macau artists. Immerse yourself in an extensive collection of zines and other printed materials in the format of broadsheets and risographs. Get to know the minds of artists Forrest Lau, Beatrix Pang and Ranee Ng in this creative presentation. 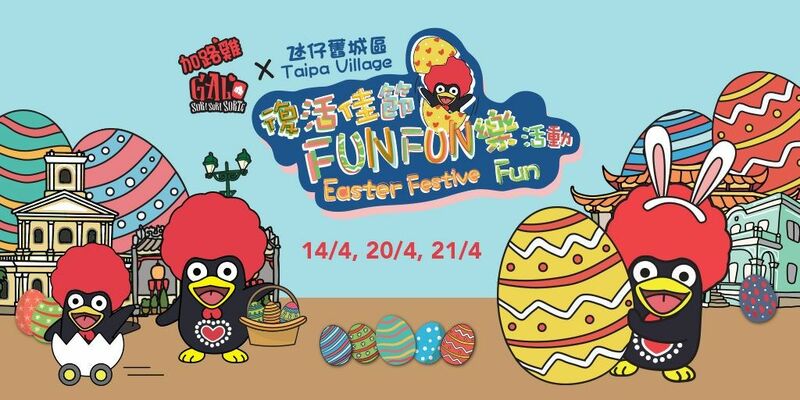 Taipa Village Cultural Association is having an Easter-themed event on April 14, 20 and 21! The idea is to celebrate the festive Easter season with an array of activities which will bring families together. It is also to raise awareness of Taipa Village’s history and heritage through the specially-designed programs. This event also aims to generate team spirit and closer ties for families, kids and the young generation through their engagement in the activities. 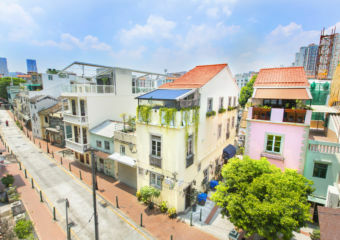 The idea is to also educate the community on what Taipa Village has to offer, on top of the historic and cultural background of this well-preserved enclave.